Dec. 16-23 Nelson family trip to West Yellowstone, MT. 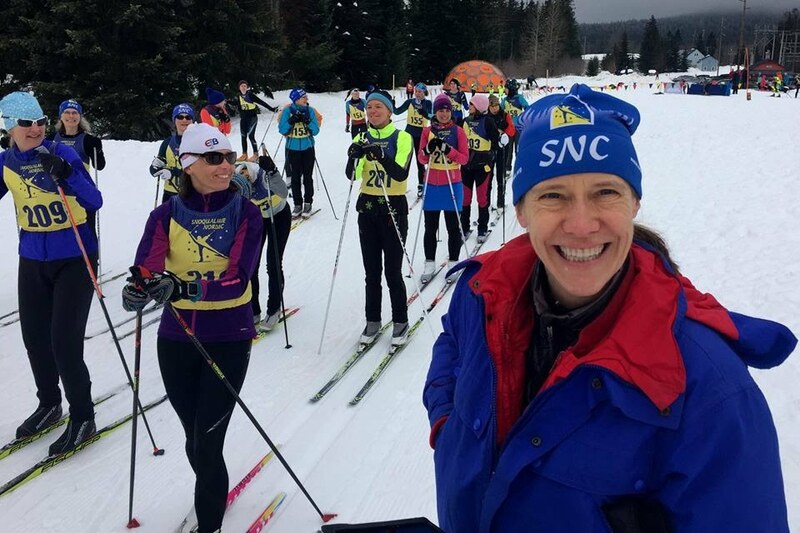 Dec. 31 SNC Team workout, Snoqualmie Pass area. 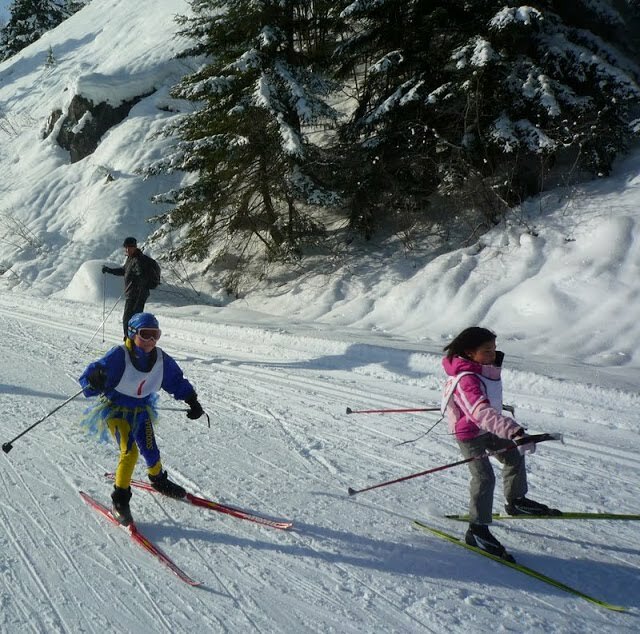 Jan. 22 SNC bake sale, possible date for Jenteloppet race. 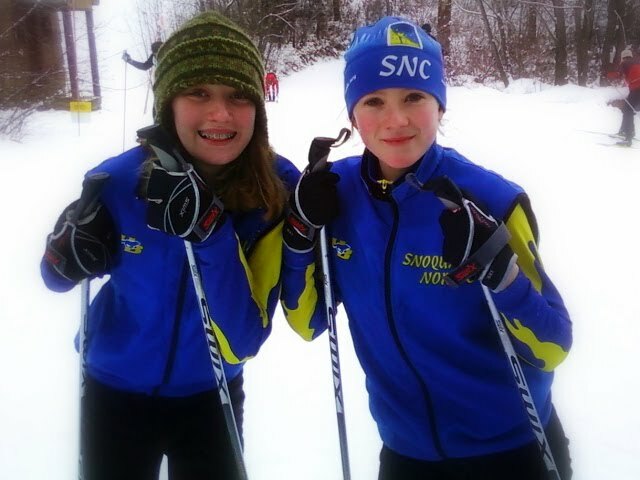 Feb. 12 SNC bake sale, possible date for Jenteloppet race. This is the year to hit all 3 PNSA divisional Qualifier Races! 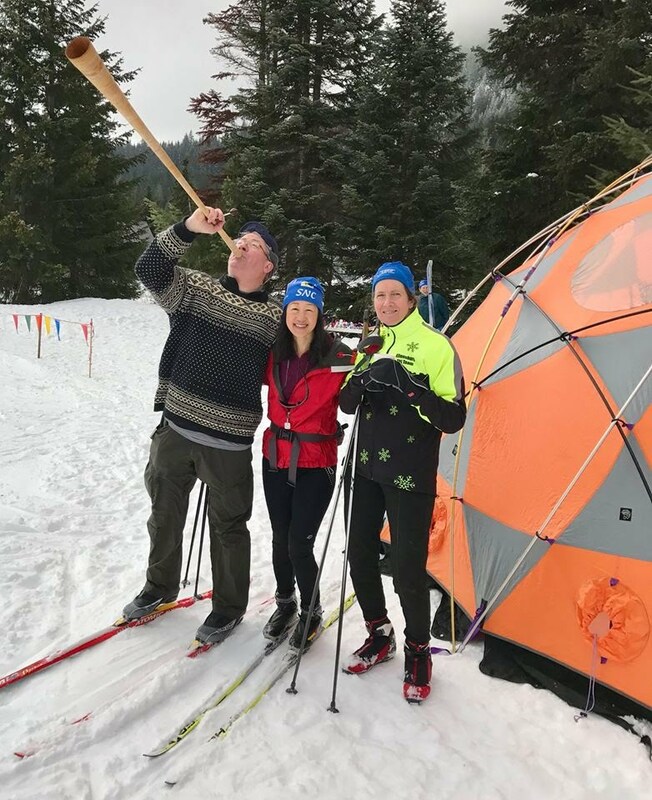 Whether you are vying for a spot on the PNSA team going to Nationals in Utah, or just wanting to hone your skills in a fun environment of competition and comraderie, travelling to the JOQ's is a great way to experience nordic skiing in the company of the best young skiers in the Northwest - and that includes ALL of YOU! We saw personal bests from everyone last year, including some dramatic breakthrough times in both classic and skate technique. This year we will be starting early to give everyone a great shot at being ready for racing right from the start of the competition schedule. We'll be fit, fast, and fun - don't miss it!